Her plan is to bring fitness to the forefront and dispel the misconceptions about pregnancy and fitness. 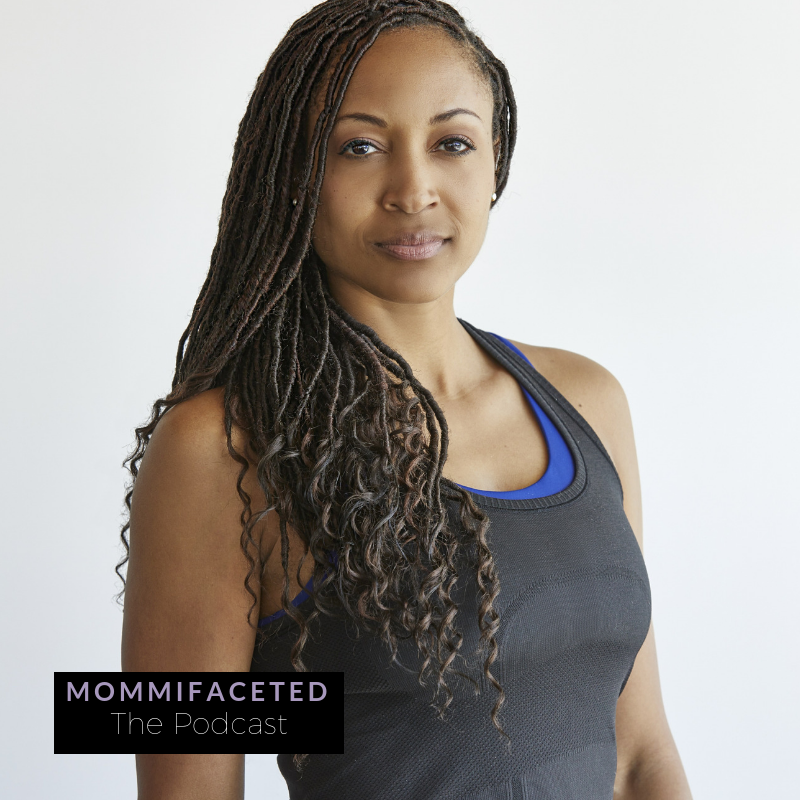 Leah Egwuatu is a Houston fit mom blogger with a passion and heart for pregnant, prenatal and postpartum moms. So she got certified in pre and post natal fitness to follow her calling of helping women heal from pregnancy physically, spiritually, and mentally. As a mom of 3 children, she is admittedly still working on figuring it all out – balancing her crazy schedule with taking care of her children and family. However, she has one top tip for how she keeps sane and find a way to have her best day with her morning routine. The most common struggles she see’s from moms are learning what they can and can’t do postpartum and how to fix their diet. So she shares fitness tips, recipes, fashion, and holds weekly fitness classes on her blog and in her local area. She has had partnerships with Costco, her own 5k run, and appeared as a fit mom expert on TV. i’m Le! workouts and dairy-free recipes are my thang; pre/postnatal training is my game. i’m a fit mom blogger and wife with 3 kids in tow! before coffee i’m a hot mess. after coffee, I’m a wide awake hot mess. i love showing women how to make their pregnancy as active and as healthy as possible.